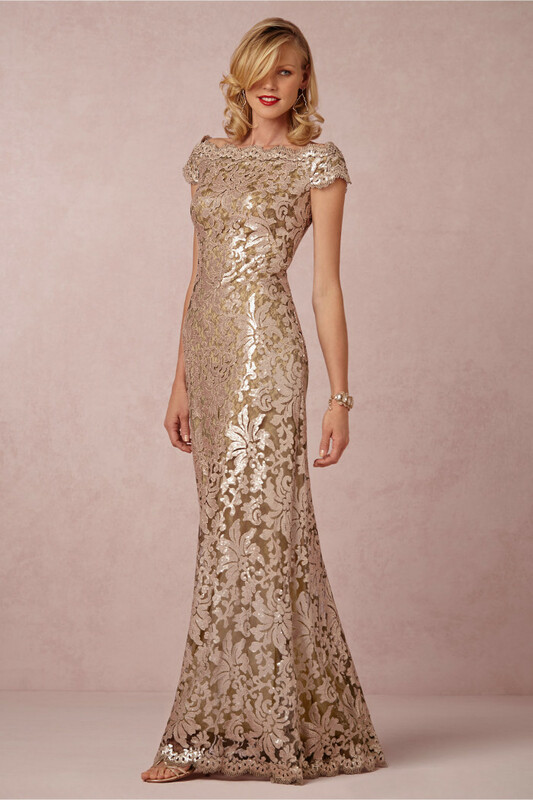 This look at the dazzling collection of dresses with sleeves for Mothers-of-the-Bride and Mothers-of-the-Groom, is a partnered post that has been generously sponsored by BHLDN. 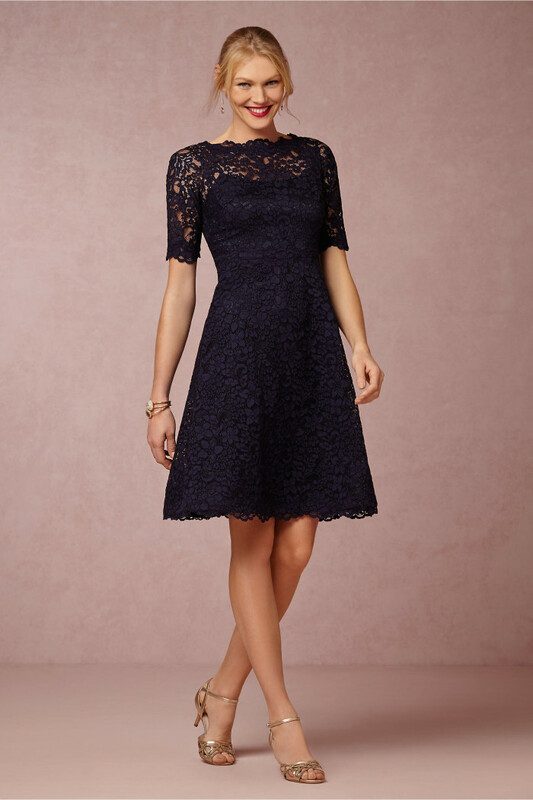 Stop back next week for another unique look at the details of this delightful collection. 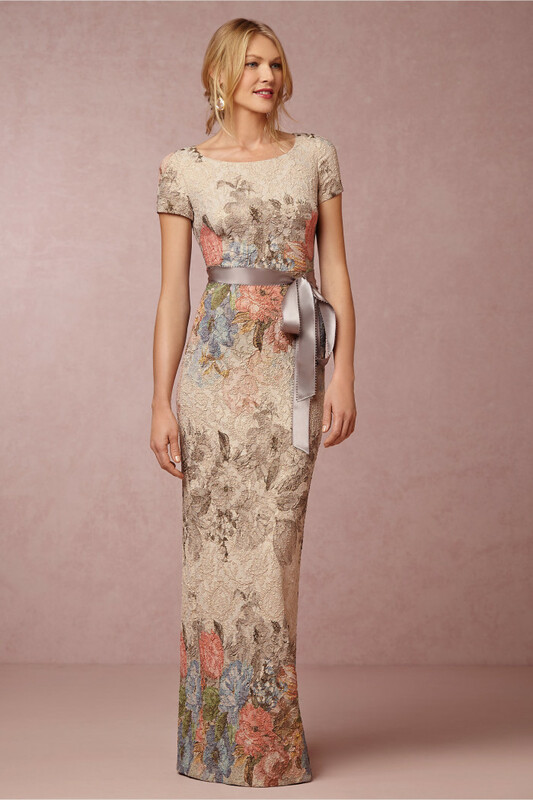 Until then, take a tour around the full collection of Mother-of-the-Bride and Mother-of-the-Groom Dresses at BHLDN.